Movement to help you prepare, restore & thrive in motherhood. 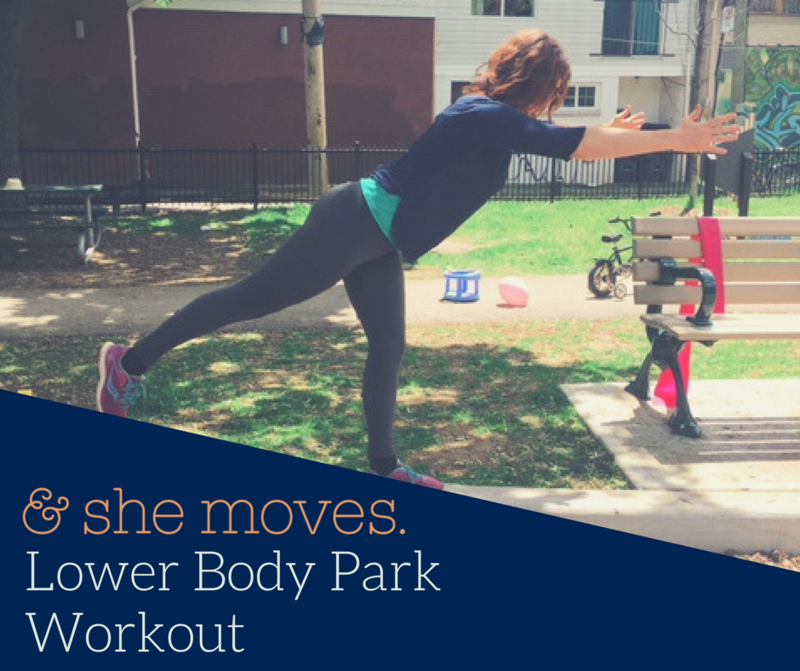 & She Moves provides a holistic, whole body approach to prenatal and postnatal movement, through small group classes and personal sessions in Toronto’s west end. Navigating the joys and challenges of motherhood can be overwhelming both physically and emotionally, & She Moves is a system of movement that feeds and fuels your body, mind and spirit. Our unique approach blends the restorative and nurturing aspects of yoga with the strength and integration benefits of Pilates. The result is a practice that leaves women feeling strong, engaged, and more connected to themselves, their family, and the communities around them.